This is the save game file for the map I created in the timelapse video on Ravenport. To get everything you will also require the placeable trees mod if you want the trees as in the video. The only other mods used were the placeable fuel tank and composite machine sheds both available from the ingame mod hub, as with the trees you can leave these mods out and place your own mods in there place. 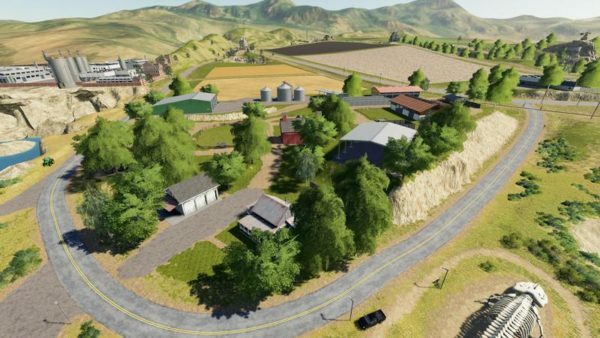 The file needs to be placed within your Farming Simulator 19 folder and may require the game save number of the folder to be changed if you have already used savegame10.